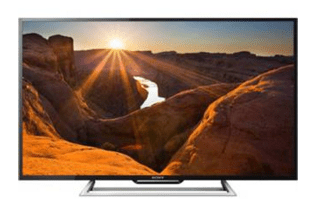 Askmebazaar is back with an awesome loot deal, Buy Sony KLV-40R562C 101.6 Cm Full HD Smart LED TV at a loot price of Just Rs.2199. After all its a 40″ inch LED TV. Grab this offer now! Maybe its a price error deal, Order might got cancelled so please order it Via COD only. If paid online then also no issue, Askmebazaar is a trusted marketplace your refund will be done with 7-14 days easily. Click on your desired product. Sign in / Sign Up to your Account. Add or Update your Shipping address. No need to apply any promocode. Pay Online or COD it. Note – Paying online will give you 5% instant discount + Avail 10% Cashback via Mobikwik (Upto Rs.200). Pay online at your own risk!